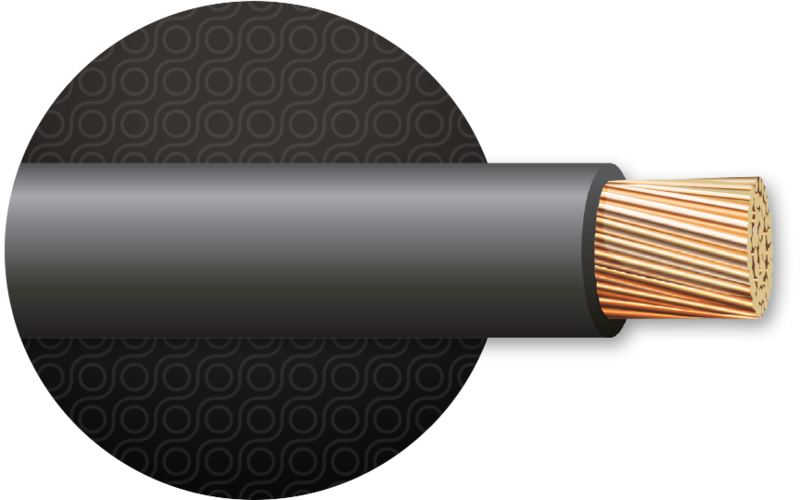 For use in conduit or other recognized raceways for service, feeder, and branch circuit applications as specified in the NEC®. Good choice for industrial applications where better insulation resistance to moisture and heat are desired. For use in wet or dry locations at temperatures up to 90°C. Sunlight-resistant.